Dog Training makes you and your dog a happy life. Hello, dog lovers! Very nice to meet you. 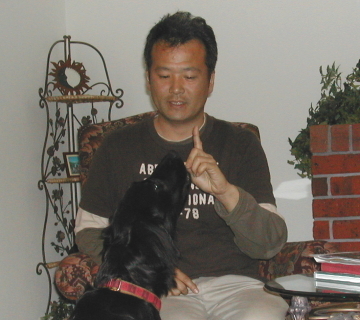 My name is Kenn Sato, I am a dog obedience training instructor. 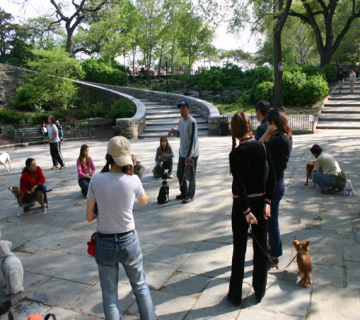 I did dog training and pet care business for 10 years Metropolitan area in New York City. 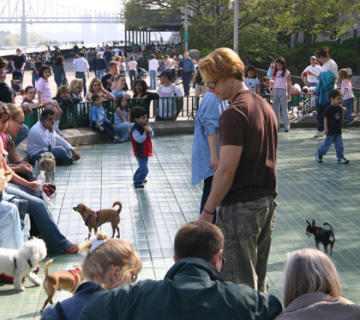 I had many many wonderful experiences with New York dog owners and their wonderful pooches. Now, I changed my working place here in Tokyo then introducing the great method of Dog Training New York style and their marvelous life style. "Why you need obedience training for your dog?" Entered Dog Trainers school in N.Y. Finished all program of dog trainers school became internship. Then established "K&C Dog Comfort!" as dog training and counseling office for dogs and their owners. Held a seminar of New rules of Quarantine at Japanese Consular Office New York City.